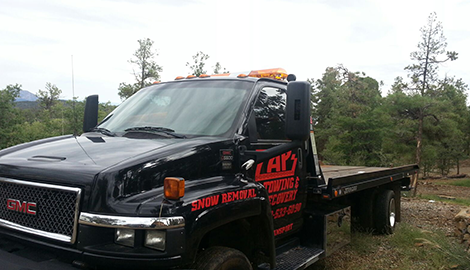 Apart from towing services, we provide reliable roadside assistance to motorists in Prescott, AZ. We are always ready to be of service to you! 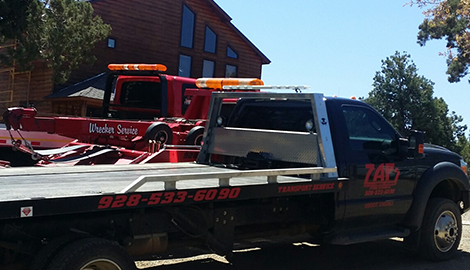 We use reliable flatbed trucks and well-maintained machinery in all medium duty hauling projects. If you have been driving for quite some time, you understand very well that roadside emergencies can happen anytime. You can run out of gas, your engine can break down, or you may get a flat tire. In any case, you need to have reliable towing services to transport you and your vehicle to the nearest service station. 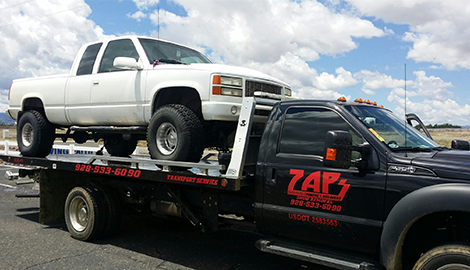 At Zap's Towing & Recovering, we understand the importance of prompt towing solutions when you need them most. 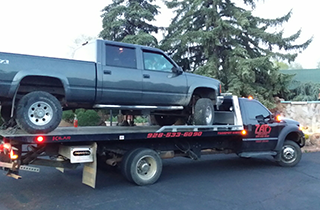 We have, in fact, established ourselves as the most trusted towing company in the area, and we strive to maintain that reputation. 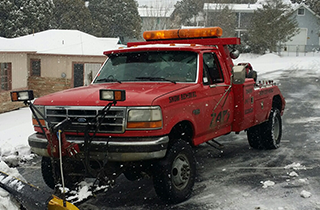 We also provide impounding services, snow plowing, lock services, and gas delivery. With the exception of semis, our off road recovery can transport cars and other vehicles safely. Our roadside assistance is available 24/7, and we have an efficient and friendly customer service staff that can answer your inquiries. Our tow trucks and vehicles are outfitted with modern communication and navigation equipment which helps us respond to emergency calls within a few minutes. Every member of our crew is trained in roadside assistance methods and equipment, so rest assured that you will have trained professionals handling your vehicle. We service a 100-mile radius of Prescott, so you can trust us to get to your location immediately and help you out of a jam. Do not hesitate to learn more about our services. Come on over to Zap's Towing & Recovering for your free quotes!